Warmer weather means grilling, and grilling means burgers. 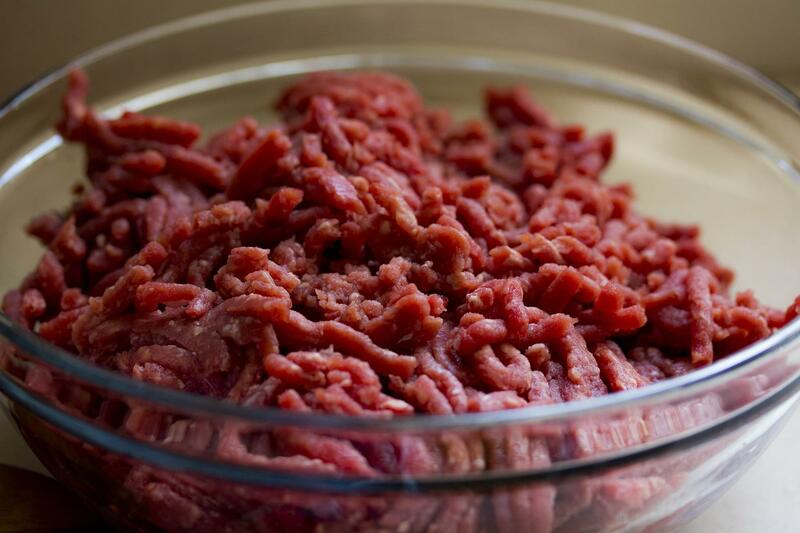 So if you bought ground beef recently from Meijer, you might want to double check it. The store announced a recall this week of prepackaged ground beef due to possible contamination with hard plastic. One pound ground beef packages sold in multiple states including Indiana are part of the recall according to CBS 4. The sell by date was April 10, 2019 and packages were sold between March 29 and April 10. Here are the specific UPC codes.